Another view of the home and pasture. Looking to escape to the country? 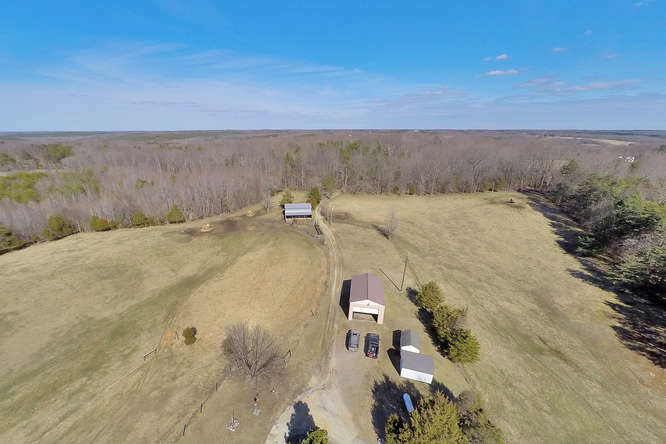 Check out this Prince Edward County, Virginia farm. Pasture currently leased for cattle but barn w/ tack room once used for horses. Many potential agricultural options. Lovely 3 bedroom brick home w/ wood floors & partially finished basement. 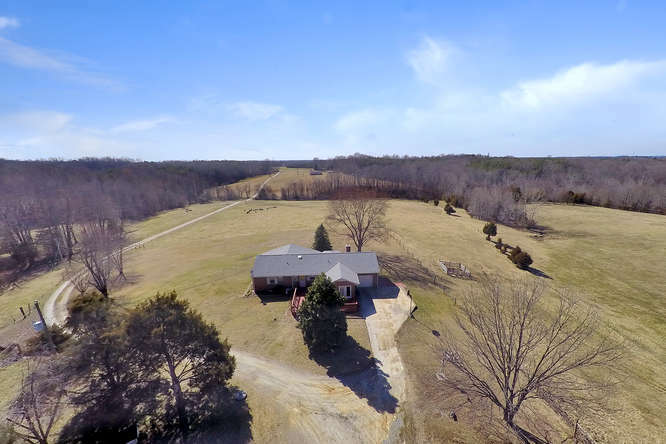 26 +/- acres of fenced pasture surrounds the home w/ barns & storage sheds located behind the home. There are also 10+/- acres of timber. Relax & entertain on your rear deck and enjoy the landscaped yard of your own Walden! Lush pasture currently supports cattle but has been used for horse. Many agricultural options possible. Please click here to take the Virtual Tour! 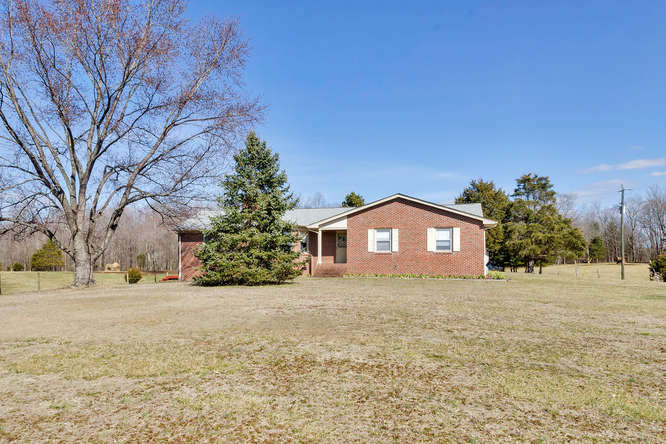 Value and prime Southside Virginia location minutes to Farmville between Richmond and Lynchburg. Priced to sell at only $324,423. 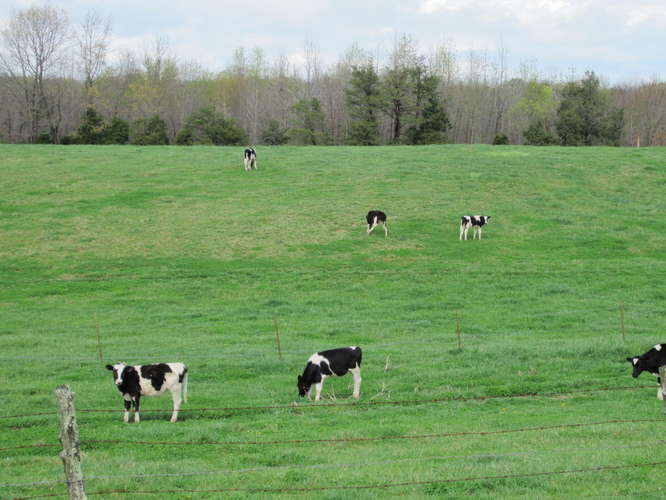 Call 1-434-466-4663 or e-mail James@VirginiaHomesFarmsLand.com w/ questions or to schedule a personal tour! 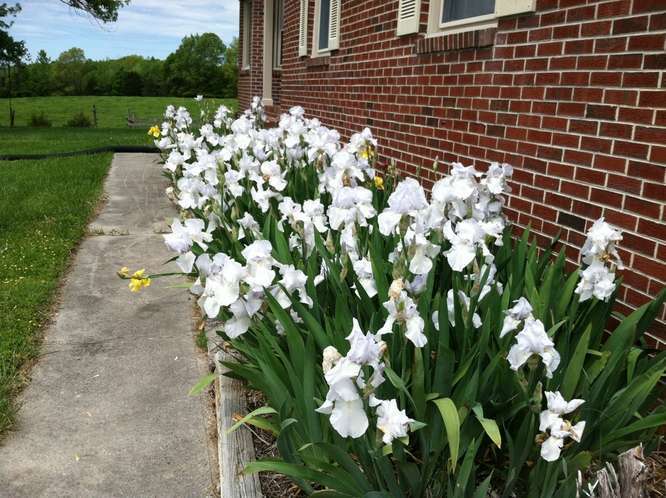 This entry was posted in Central Virginia, Farms, First Time Home Buyers, Homes. Bookmark the permalink.